Vijayaa Shanker is a versatile singer, composer, voice artist, linguist, writer and a vocal trainer. 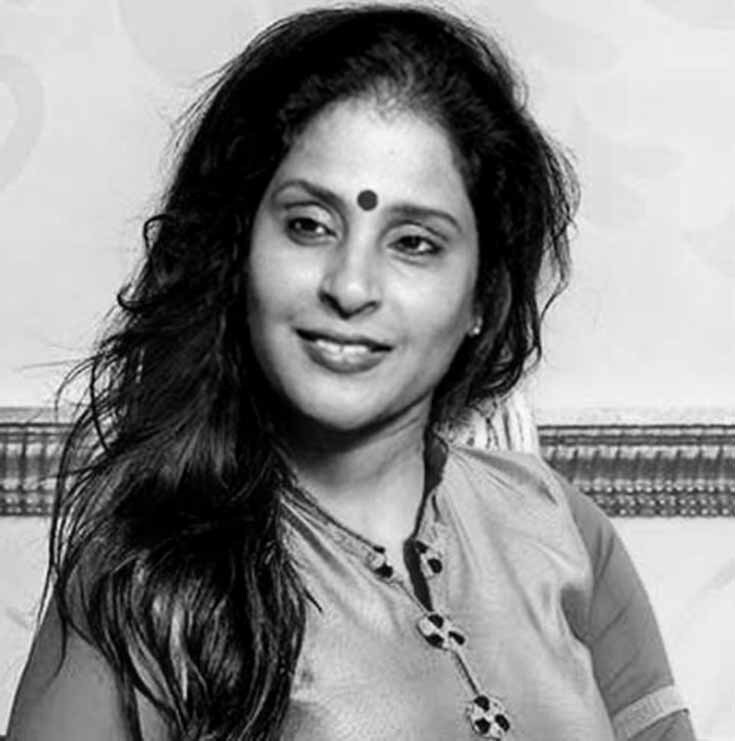 She is trained in Carnatic classical as well as Hindustani classical, she has also trained under opera teacher Celia lobo to understand voice culture and western style of singing. She has a husky, impactful voice. From soulful to bassy, she can adapt to a variety of styles. She has worked with various composers like Illaiyaraja, Leslie Lewis, Louis Banks, Shankar Mahadevan, Mikey McCleary and many more. She has done jingles for brands like Maggi, Mazaa, HP, Bru Coffee, Dettol and Cinthol.